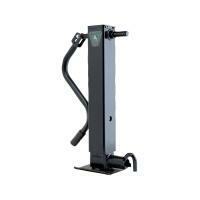 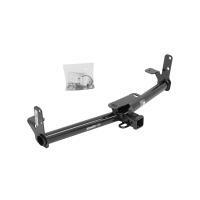 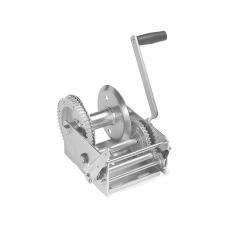 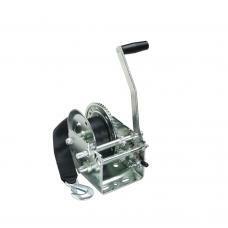 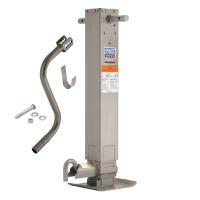 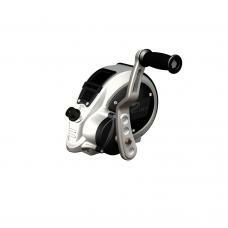 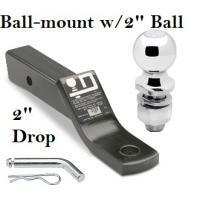 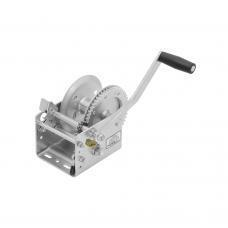 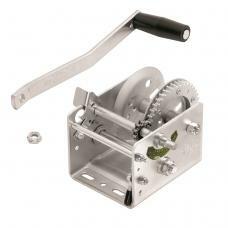 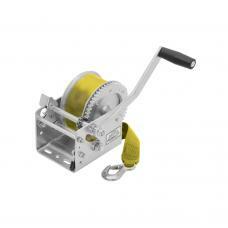 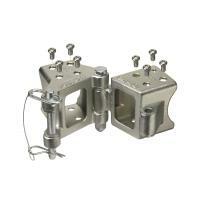 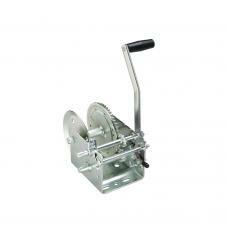 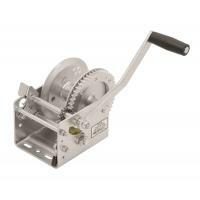 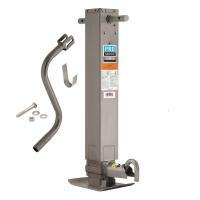 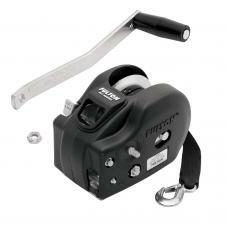 Winch, 2000 lbs., 2-Speed Make light work of heavy loads with Fulton brand two-speed winches. 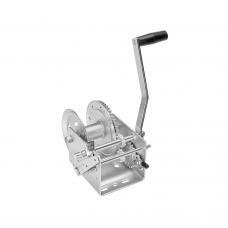 O..
Winch, 2000 lbs., 2-Speed, Mounting Holes On Center Make light work of heavy loads with Fulton ..
Winch, 2600 lbs., 2-Speed Make light work of heavy loads with Fulton brand two-speed winches. 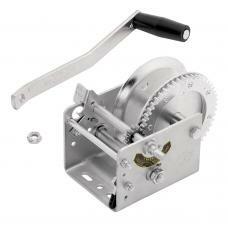 O..
Winch, 2600 lbs., 2-Speed, Mounting Holes On Center Make light work of heavy loads with Fulton ..
Winch, 2600 lbs., 2-Speed w/Brake Make light work of heavy loads with Fulton brand two-speed wi..
Winch, 3200 lbs., 2-Speed w/Heavy Duty 20' Strap Make light work of heavy loads with Fulton bra..
Winch, 3700 lbs., 2-Speed, Cable Only, Hand Brake Included Make light work of heavy loads with ..
Winch, 2600 lbs., 2-Speed w/20 ft Strap Make light work of heavy loads with Fulton brand two-sp..
Winch, 3200 lbs., 2-Speed, Cable Only Make light work of heavy loads with Fulton brand two-spee..